A Sparrowhawk's Lament focuses on the birds of Britain but also highlights issues that affect birds of prey on a much larger scale. From the shooting of these species to "protect" livestock to poisoning them from the use of pesticides, raptors all over the world face many threats. This book takes an in-depth and entertaining look at each of the raptor species that occurs in Britain. Although it might seem like a dry topic, the author weaves his personal stories of his time observing each species into each species account as well as his time talking with those that have made the conservation and recovery of many of these species possible. I found the author's focus on the use of nest cams and wildlife filming as ways to educate the public very interesting. With people having focused on persecuting raptors for so long, the education of the public about this species is critical to their long-term survival. 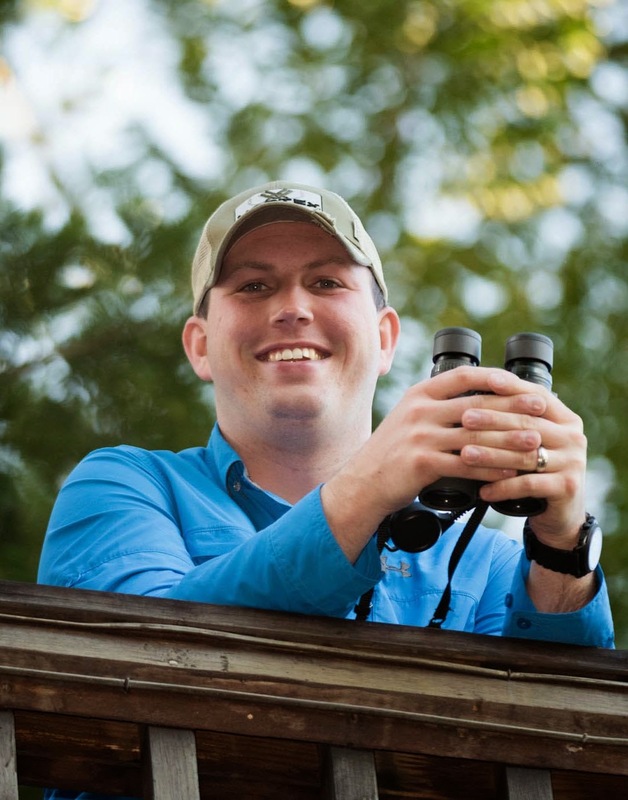 I found myself agreeing with the author that nest cams and wildlife filming have done great work to convert people from a dislike of birds of prey to raptor enthusiasts. No matter where you are in the world, this book will help you better understand the threats that birds of prey face and what can be done to save them. feeding in the lagoons during the early morning hours. For someone that lives in the Midwest, I've spent a lot of time birding in southwest Florida. Like most birders that have traveled to the area, "Ding" Darling National Wildlife Refuge is one of my favorite hotspots to visit when I'm in the area. This NWR is located on Sanibel Island and is most definitely worth the trip. The easiest way to bird the refuge is from the Wildlife Drive. This takes you along many of the water units throughout the property and has plenty of places to pull over and explore. The drive is 4 miles long, and you are sure to find many species all along the route. There are also two trails at the refuge that can be good birding spots - Shell Mound Trail and the Indigo Trail. The Shell Mound Trail is one of the best places in the refuge to find Black-whiskered Vireos, and the Indigo Trail is the best place to bird on Fridays when the Wildlife Drive is closed. 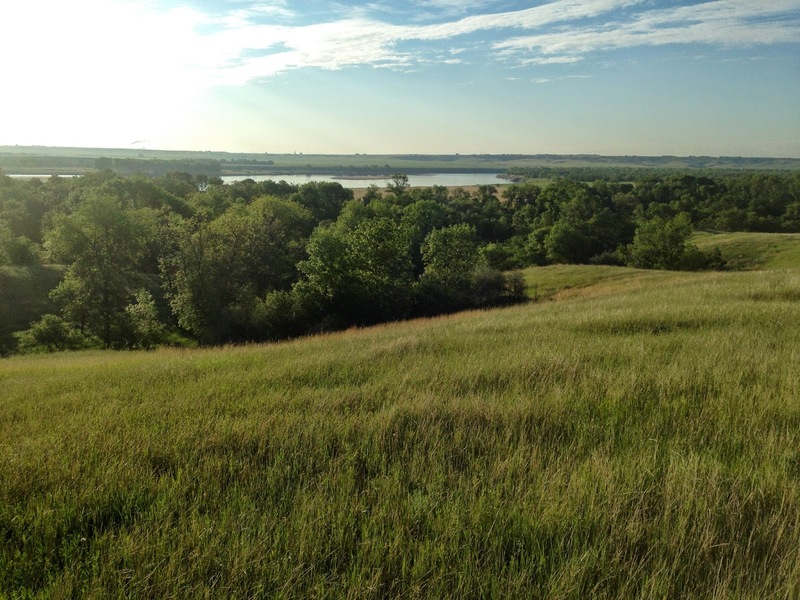 Another part of the refuge, called the Bailey Tract, is located just a few minutes away. 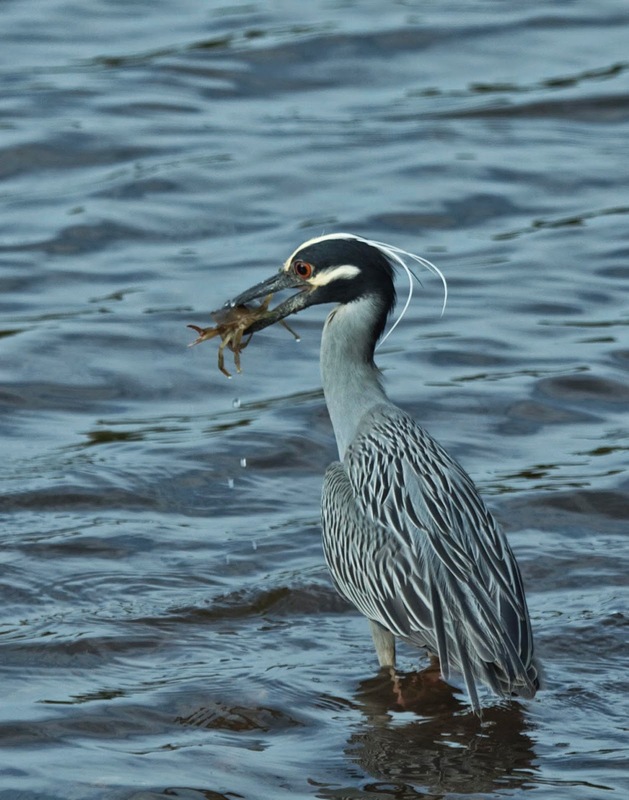 It's a great place to look for herons, egrets, Black-necked Stilts, and alligators. 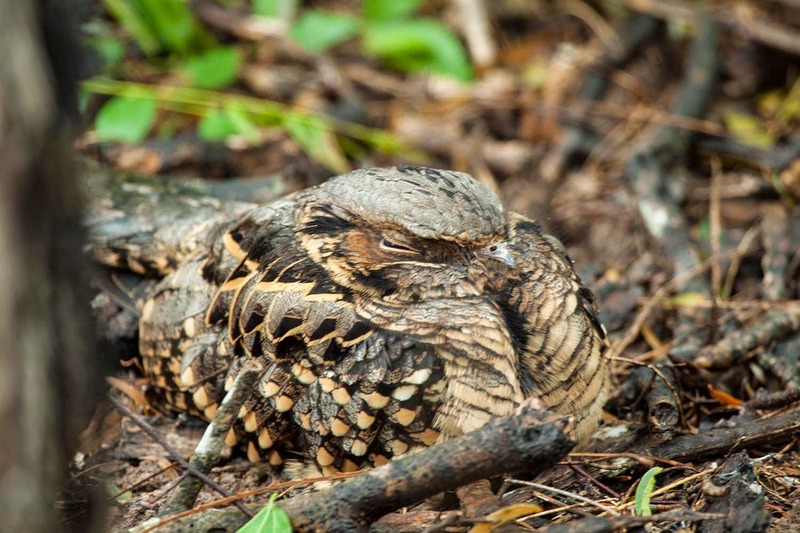 You can learn more about this refuge by visiting the NuttyBirder's location guide here. 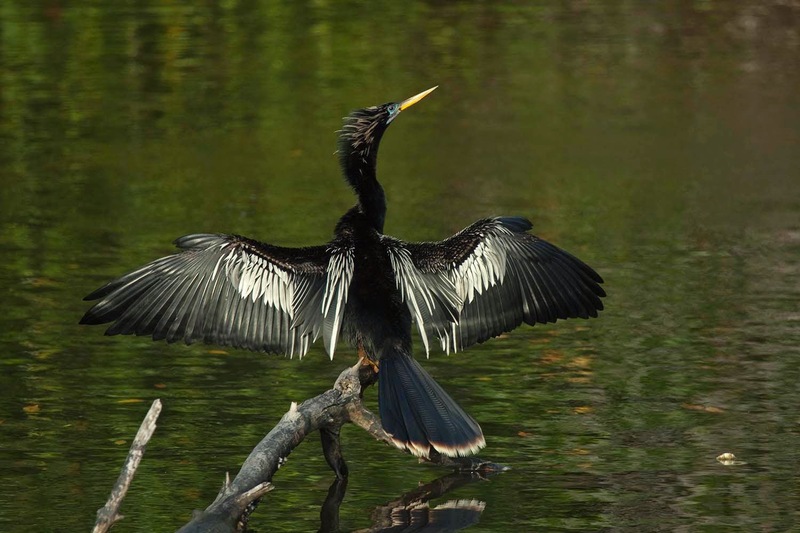 Anhingas are extremely common at this refuge. 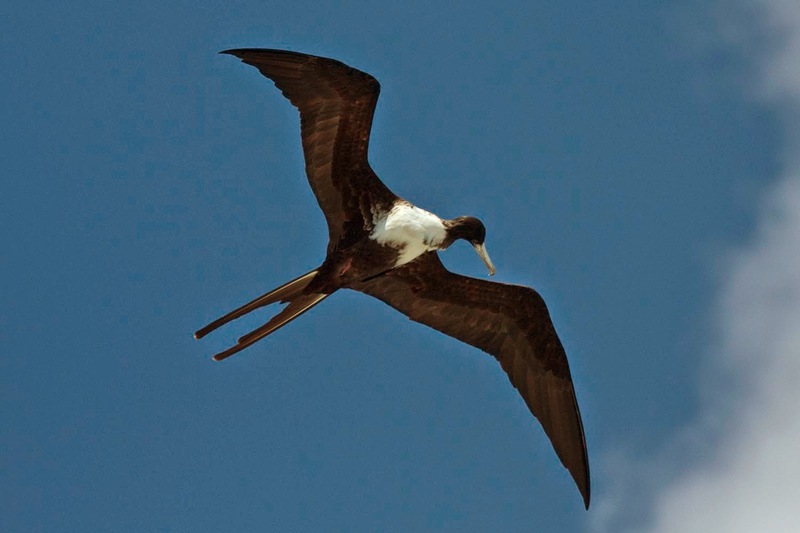 Always keep an eye on the sky for a chance to see a Magnificent Frigatebird. 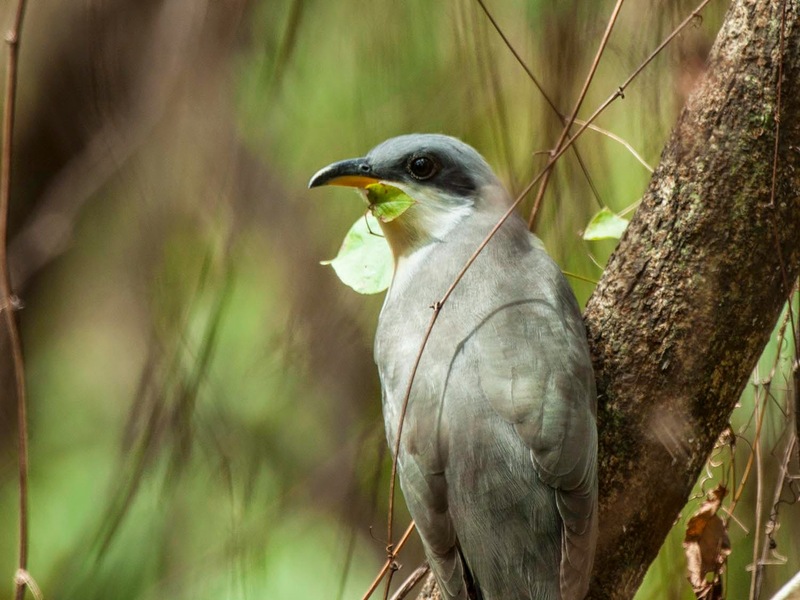 If you get really lucky during the summer months, you might catch a glimpse of a Mangrove Cuckoo. 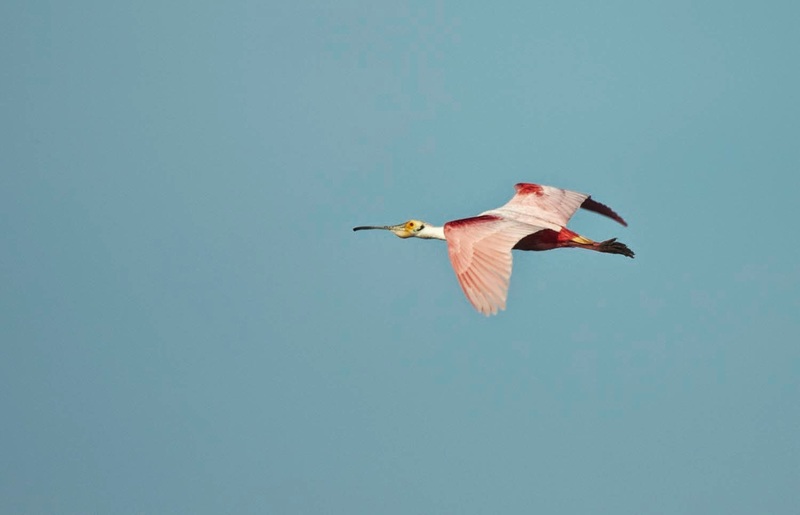 "Ding" Darling NWR is a fantastic place to see Roseate Spoonbills. Rob writes: My Costa Rica trip is off to a great start! I had a fantastic group from Cincinnati including two young birders who have a blog, www.cinciyoungbirders.blogspot.com. We've visited Rancho Naturalista and Savegre Mountain Lodge and made many stops in between. The group arrived back in San Jose yesterday so that they could fly home and I will be continuing on to Laguna del Lagarto and Selve Verde for the next week. Check back for more detailed posts about our trip but for now, here are some of my favorite photos from the past week! 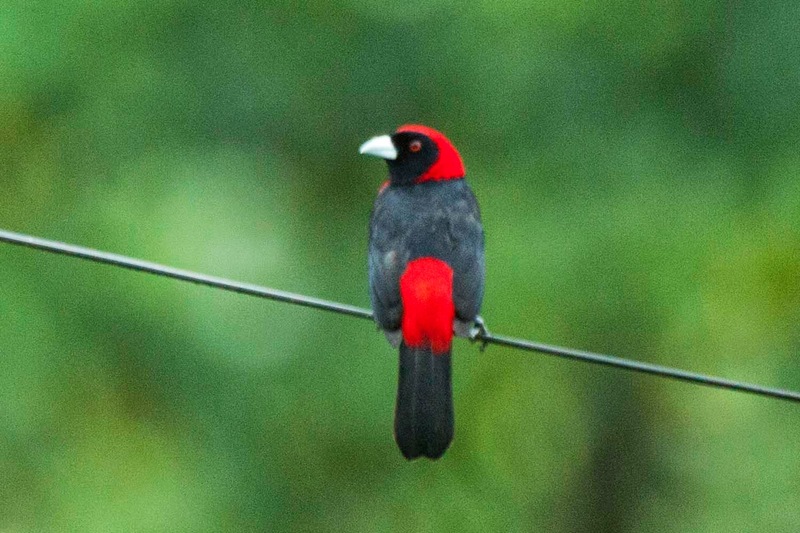 I was blown away by how bright red this Crimson-collared Tanager was! 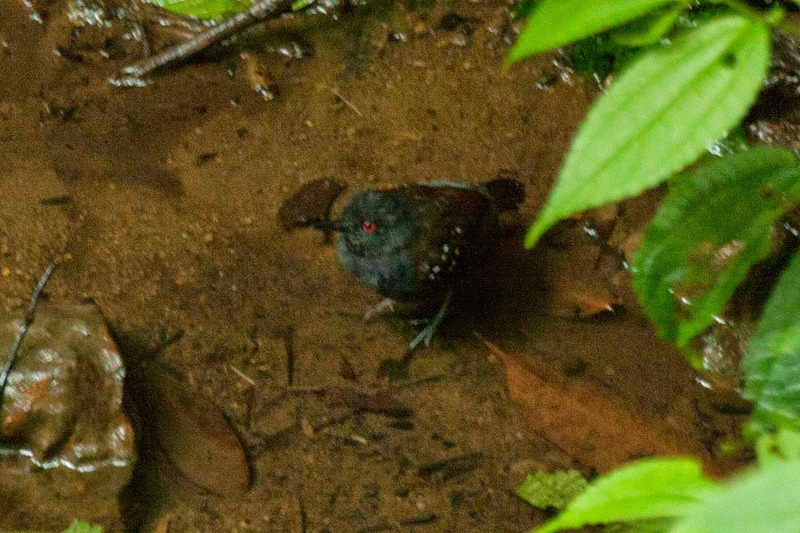 I always love seeing antbirds and this Dull-mantled Antbird was no exception. Long-billed Gnatwrens can be tough to photography but this guy was pretty cooperative. 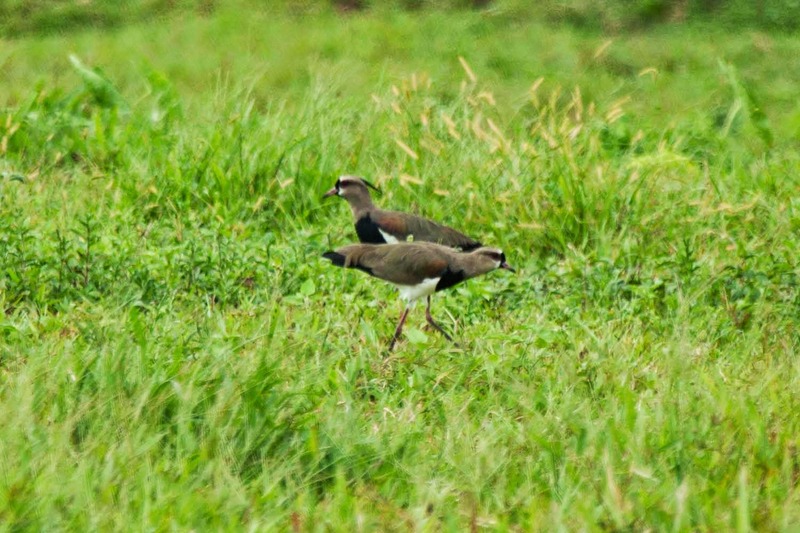 These Southern Lapwings have been one of the highlights of my trip so far! Rob writes: Two great field guides were just recently published about a place I've wanted to visit for a long time - Africa! Both guides cover locations in East Africa, so I've decided to include my reviews of both guides in the same post. Birds of Kenya's Rift Valley covers the species that are likely to be seen when birding in one of the most productive birding areas in Kenya. The intro chapters give a great overview of this amazing part of Kenya and help you understand how the rest of the book is organized. The heart of the book - the species profiles and photos - is beautifully laid out. Each species is shown with phenomenal photographs. Multiple plumages are also shown if they are needed to fully illustrate a species. The information for each species is interesting and helpful. Just be sure to follow the arrow pointing from the information to the photos or you might find yourself calling a species by the wrong name. I also found the useful resources section at the end very helpful and really liked that the author included information on local guides that you could hire while birding in the Rift Valley. This book is a must-have for anyone that plans to go birding in this region. I will certainly have this book with me whenever I happen to make my first trip to the Rift Valley. A Field Guide to the Larger Mammals of Tanzania covers the area just to the south of Kenya's Rift Valley, the country of Tanzania. This is another fantastic field guide just like the book above. As with any good field guide, you need to start with the introductory chapters. From information about how important conservation is in Tanzania to tips on watching mammals, the intro is loaded with great information. The species accounts are very informative and provide the reader with a good understanding of the ecology, distribution, population, and conservation status of each species. If I were planning a trip to the country, I would find the "Where to Look" section of each species account to be extremely helpful in deciding where I needed to search in order to see each species. At the end of the field guide, the authors provide species checklists for every national park in Tanzania. All of the checklists indicate the population status of the species as well as your likelihood of seeing the species at the park. This would be very useful when planning a trip to see the mammals of Tanzania. As an added bonus, all of the author royalties from the sale of this book will be donated to the Wildlife Conservation Society to support the Tanzania Carnivore Project and other conservation initiatives. I can't imagine heading out on a safari in Tanzania without this book in hand. Not only can you purchase a very high quality field guide, you can be sure that the authors are supporting efforts that are working to make sure that all of these species survive for years to come. We received a copy of these books from the publisher to review on NuttyBirder.com. The links are to our Amazon Affiliate account. 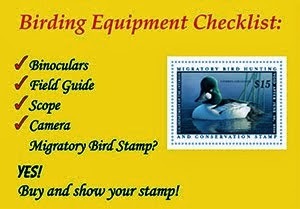 Rob writes: I've decided to start a weekly series here on NuttyBirder.com that will highlight a great birding hotspot. Each week, I'll feature a location that I have birded and will tell you a little bit about why I feel it's an amazing place to go birding. For my first post in this series, I've selected one of my favorite birding locations in the United States, Estero Llano Grande State Park in Weslaco, Texas. Anyone that's ever birded in the Rio Grande Valley should know this park quite well as it's a great place to find all of the Valley specialties and has also hosted more than its fair share of rare birds. I visited this park on my first trip to the Valley in 2010 and have been sure to go back at least once every time I've been in south Texas since. The park offers a fantastic diversity of habitats leading to its list of birds being long and varied. From ducks and wading birds in the impoundments to passerines in the tropical zone, this park offers a little bit of everything. You can see a large number of species just by spending some time on the covered deck that is attached to the visitor's center. From that spot, you can see many herons, egret, ducks, and shorebirds. 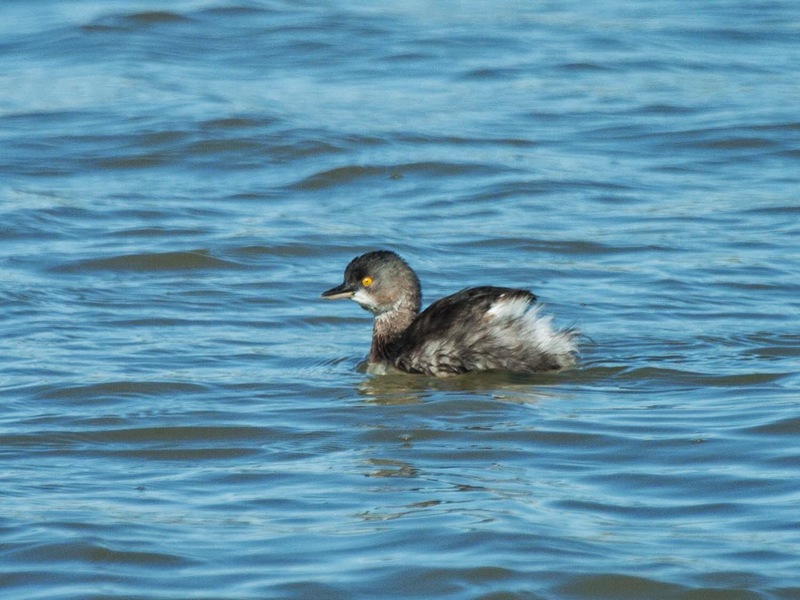 Least Grebes are commonly found just off the large deck at the Visitor's Center. 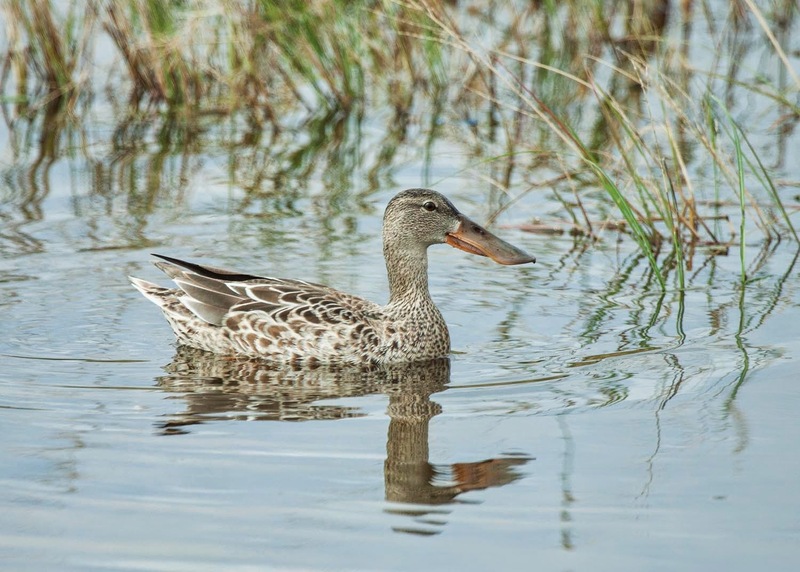 The impoundments at Estero Llano Grande can be a great place to photography waterfowl like this Northern Shoveler. Another wonderful part of this property is the area called the Tropical Zone. This area was a campground that is now part of the park and is the best place to find more woodland species. 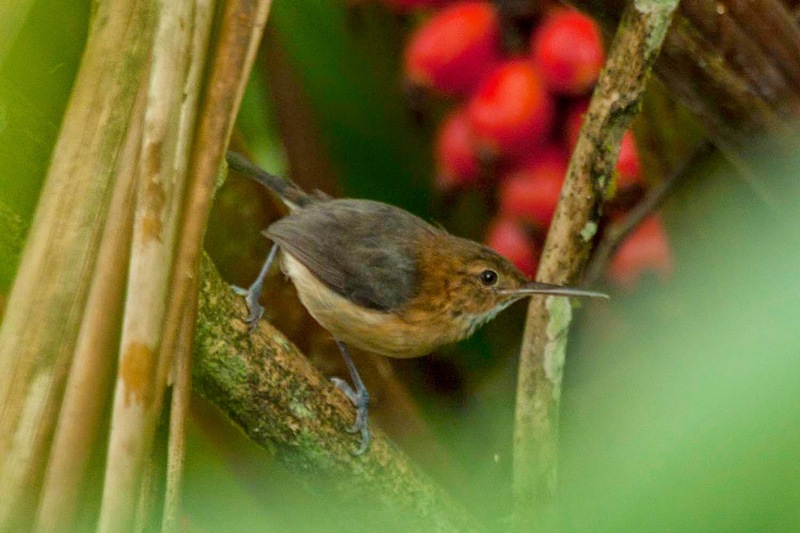 It's also a great spot to look for rare birds! 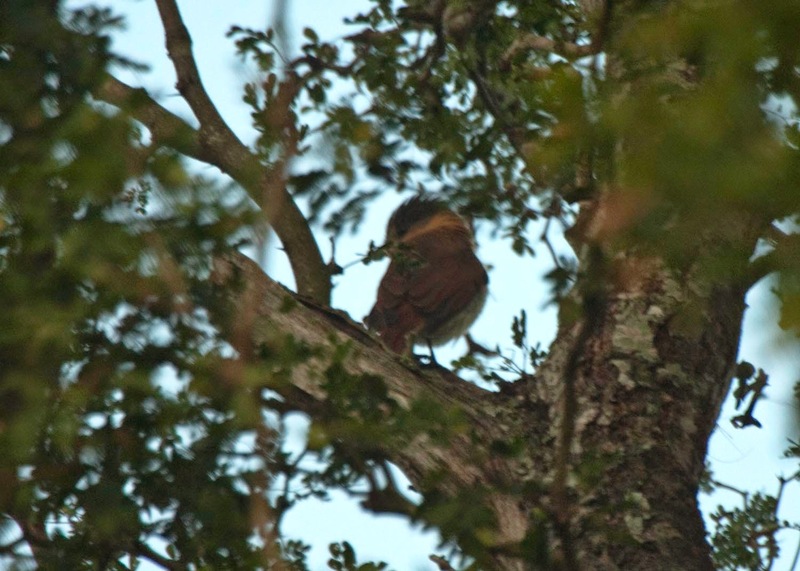 Although the photo might not be great, this was my lifer Rose-throated Becard. This is a rare bird in the Valley, but the Tropical Zone at Estero Llano Grande State Park is a great place to look for one. 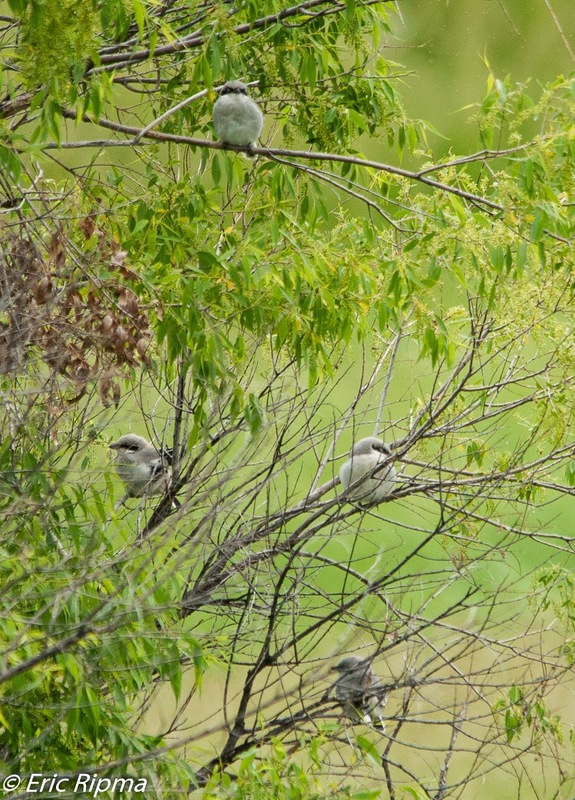 Estero Llano Grande also happens to be one of the best parks in south Texas to find day-roosting Common Paraques. I've never visited this park without one of the park rangers having pointed me in the direction of this species. This Common Paraque seemed to not even know that we were looking at it! To me, this park is a can't miss location in the Rio Grande Valley. I can't imagine not stopping here on a trip to the area! 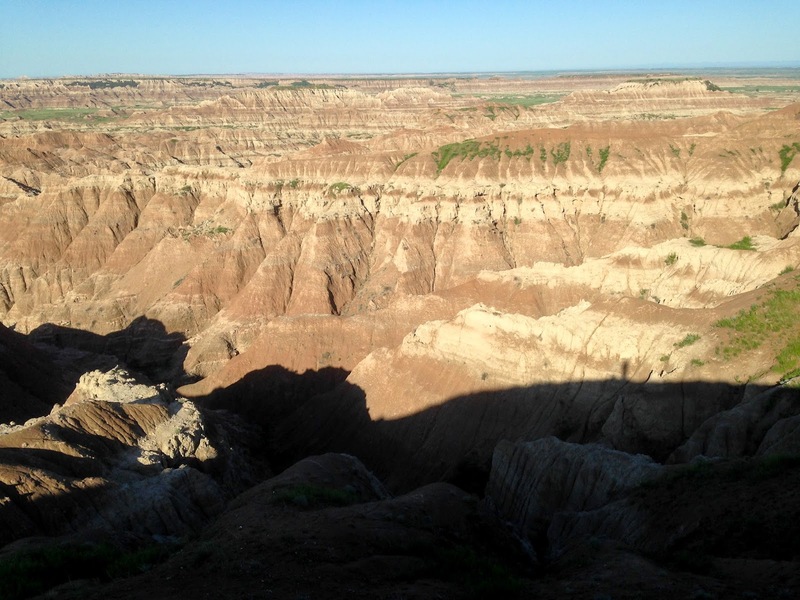 You can learn more about visiting this park by reading our location guide to the property on NuttyBirder.com. Click here to see our guide. 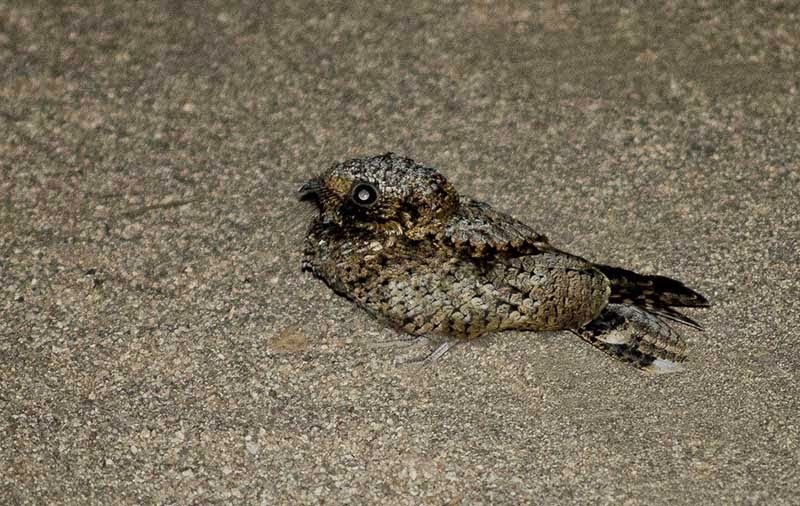 Rob writes: I've traveled and birded in the Caribbean several times and I believe that it would have been very useful to have this guide with me as I was attempting to identify many of the plants and reptiles that I saw. While a book like this can never cover all of the species of plants and animals found within the specified area, this book does a very good job of covering all of the commonly found species as well as many of the rarer species. All species are illustrated using wonderful drawings except for the Marina Plants and Invertebrates, Seashells, and Plants which utilize photographs. The authors' decision use photographs for those sections makes a lot of sense to me and helps me better understand and identify those species. Since we tend to focus mostly on birds here at NuttyBirder.com, it's probably no surprise to you that I spent most of my time looking over the bird section of this field guide. I was very impressed with the coverage of a large number of species had with how nicely and accurately the species were drawn. I suggest using this field guide along with Birds of the West Indies when birding in the islands. 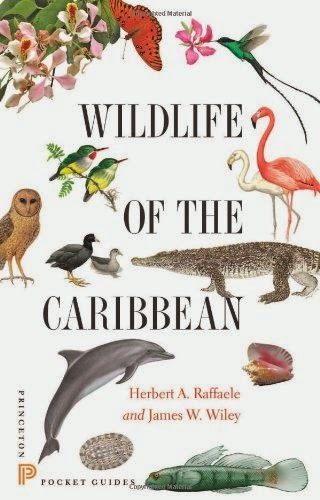 Both of these authors were also involved in writing Birds of the West Indies and it's a great companion to Wildlife of the Caribbean . Overall, I would say that this is definitely a field guide to have with you when you are birding or watching wildlife in the Caribbean.